Home Bill McCurry Profit Prospects: Why Do Employees Really Quit? “I love it here, but my kid’s going to college . . . my wife lost her job . . . we’re having a baby…” Blame it on money issues and the quitting employee can ensure a positive reference if needed some day. Do you know the real reasons your employees quit? If employees use the money excuse to protect references, how can we learn the truth? Simply say to people: “Tell me the best—and worst—job you’ve had.” If responses revolve around boss-related issues, you’ve uncovered their real motivation. After hundreds of interviews for articles and books, no one ever said the worst job paid the least. Pay wasn’t their motivation, but it’s the simplest way for a discontented employee to exit gracefully. In 2015’s update, The New One Minute Manager, the “One Minute Reprimand” evolved into the “One Minute Re-Direct.” Why? The authors told us it’s because in the workplace everyone should be considered a learner. Actually, I’ve found everyone doesn’t want to learn. Nor does everyone want managerial autonomy and responsibility. It seems that “Re-Direct” is a politer term for employees who have a great deal to learn, even if they don’t want to. 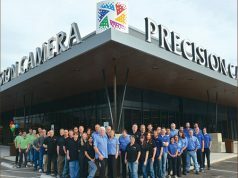 Our industry misses Ritz Camera, which trained thousands of salespeople who went on to work in other imaging companies. Who is training salespeople now? Some manufacturers make online training available. The PRO buying group is rapidly increasing their online training. IPI – Member Network is developing training from research gained through their Print Refinery model. Many retailers are shifting focus and asking applicants to have photography and/or videography as an active hobby or vocation. Video and photographic knowledge is even more critical today when each customer seems to know more about a specific area than the salesperson. Yet these employees bring their own “gig” with them. Nelson Photo Supplies (San Diego, California) does cartwheels to accommodate active photographers’ shooting schedules. Have you had an employee who perhaps showed great potential but resisted promotion to a more responsible position? There is a segment of the workplace that wants to do their jobs well without being responsible for other people. Or perhaps they want to pursue their photographic passion and don’t see you as their career. While they are great employees in specific roles, they neither want to be in charge nor are overly committed to you. Authors Ken Blanchard and Spencer Johnson are correct when stating that “One-Minute Mutual Goal Setting” should be the priority. Learn each employee’s goals and work together to see how they can (or unfortunately cannot) fit into your organization. A manager must keep the correct people focused while separating from those who can’t contribute to reaching the company’s goals. Considering today’s strong economy and low unemployment, it’s harder to find good people. Keep your employees gainfully working for the common good and there’ll be no need to replace them. 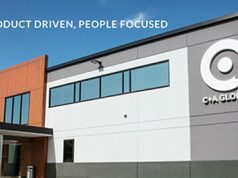 The successful tough-yet-fair manager aligns each member of the team with the organization’s and the employees’ common goals for a mutual win-win. Invest time to monitor, coordinate and redirect each employee’s behavior. 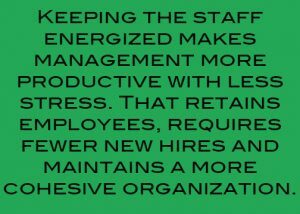 Keeping the staff energized makes management more productive with less stress. 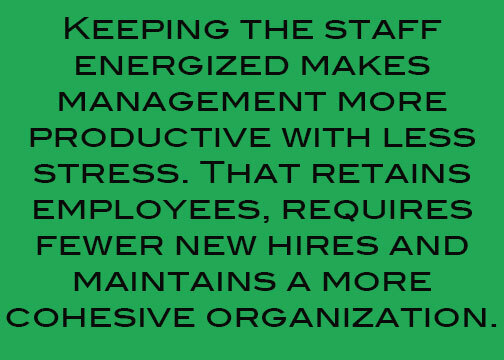 That retains employees, requires fewer new hires and maintains a more cohesive organization. When someone quits, listen carefully. Ask questions. Consider it a learning experience to hone your managerial skills while building an even stronger team. 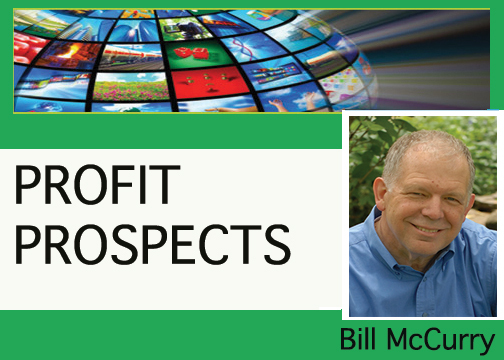 Bill McCurry would love to hear from you with questions, comments or ideas for future columns. Please contact him at wmccurry@mccurryassoc.com or (609) 688-1169.